You gave us everything. You did life right. Thank you. Here’s one from me. Disclaimer: This is not so much a review per se but more of a general “Dave Grohl is awesome and we should all worship him” piece. It’s safe to say Foo Fighters are big. Really big. With their seven albums selling over 11.1 million copies and a reported £225 million in the bank (and that’s just Grohl), they’re not doing too badly. So when a band of that calibre and stature decide to play three intimate (and intimate is an understatement here) gigs it’s pretty special. You could almost go as far as saying once-in-a-lifetime kind of special. That once-in-a-lifetime opportunity happened this week when Foo Fighters revealed that while in the UK (they’re here to headline the Invictus Games Closing Ceremony on Sunday) they will play a number of tiny gigs under the name of The Holy Shits. The first of which took place at Brighton Concord, they then headed to the capital to play at the House of Vans. Their third and final gig took place on Friday 12 September at the 430 capacity Islington Assembly Hall, which was the gig I somehow managed to get tickets for. This month one of my tasks at Exposed magazine was to interview the very talented photographer Timm Cleasby. I got to visit Stone Mill Studios, which is the home and studio of Timm and, his wife, Sam. After spending a lovely afternoon at their place – complete with freshly baked cookies – I thought I would do a quick post about it. Timm’s a photographer and together they run The Picture Foundry. Their studio, Stone Mill, is this heavenly place with a beautiful garden, stream, tree house and veggie patch. I pretty much fell in love with it there and then. It’s also where you get to go if you have a portrait done by them, which, frankly, I would be tempted to do just to go back there. There’s a lovely feature about it all, where you can read all about Timm’s photography and past as a tour manager (He worked with the Artic Monkeys and The Darkness to name a few.) in this month’s Exposed mag. Make sure you pick up a copy. That was the scene when a stadium full of middle aged women were reduced to their former teenage self. This January Donny and Marie brought a bit of Vegas sparkle to Manchester. Anyway, for her last birthday my brother and I generously bought her tickets to see him and Marie. For some reason my brother opted out of attending the show. So off my mum and I went. With the X-factor in full swing, I thought I would give my account of what happened on one rainy day at the Manchester auditions. It was in fact my friend who was doing the auditioning; I was just there for moral support. 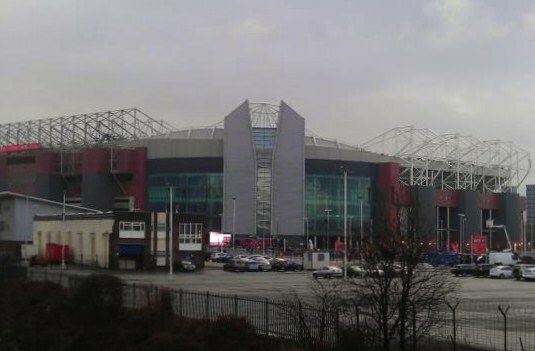 The audition took place at the Old Trafford stadium, which for obvious reasons led to some excitement. This was then enhanced by the fact that I would actually get to see what happens during the auditions of a show that I have watched for years. It’s Christmas day. You’re naked and alone, laid under a Christmas tree with a shotgun as your only companion. In 1986 this was Nikki Sixx. The Heroin Diaries – A Year in the Life of a Shattered Rock Star is a brutal, surreal look at the real life of rock n roll. Nikki Sixx, founder, song writer and bass player of Motley Crue, endured a troubled childhood, too much money and an addictive personality. This led him to an addiction with alcohol and drugs, in particularly heroin. During the height of his addiction which was also, not so coincidently, the height of his fame, Sixx kept dairies. On finding the forgotten about diaries he decided to publish them to help others avoid what he endured. 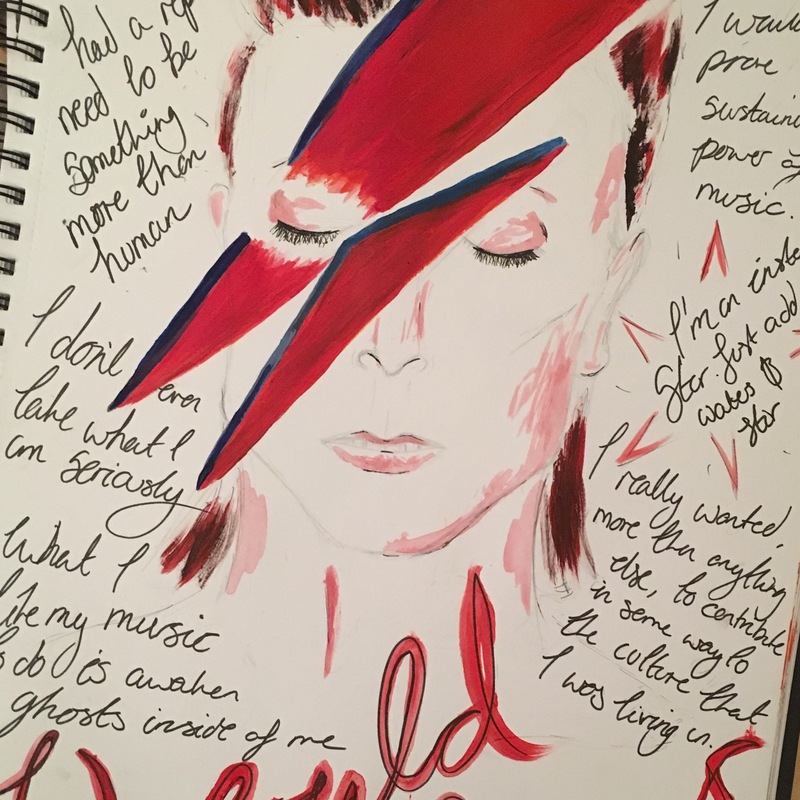 It features a truth, stripped back and real, that you would not find in any biography today; a disturbing insight into the mind of an addict, he died and lived twice, and the tales of a true rock n roll band. It makes Russell Brand’s My Booky Wook look very tame. 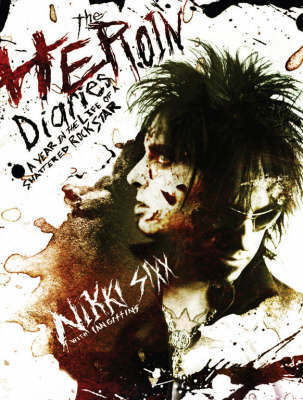 The diaries are strung together by a narrative from the present day Sixx and from the people who were with him at the time. This enables a full picture of what was happening and a true representation of his character.